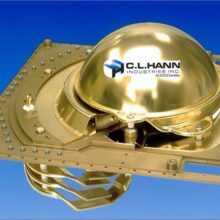 CL Hann was created with a simple dream – a group of skilled craftsmen who’s skills and talents exceed our customers expectations. Our passion is to work with other like minded engineers and crafts persons creating the highest quality aerospace ground support equipment. 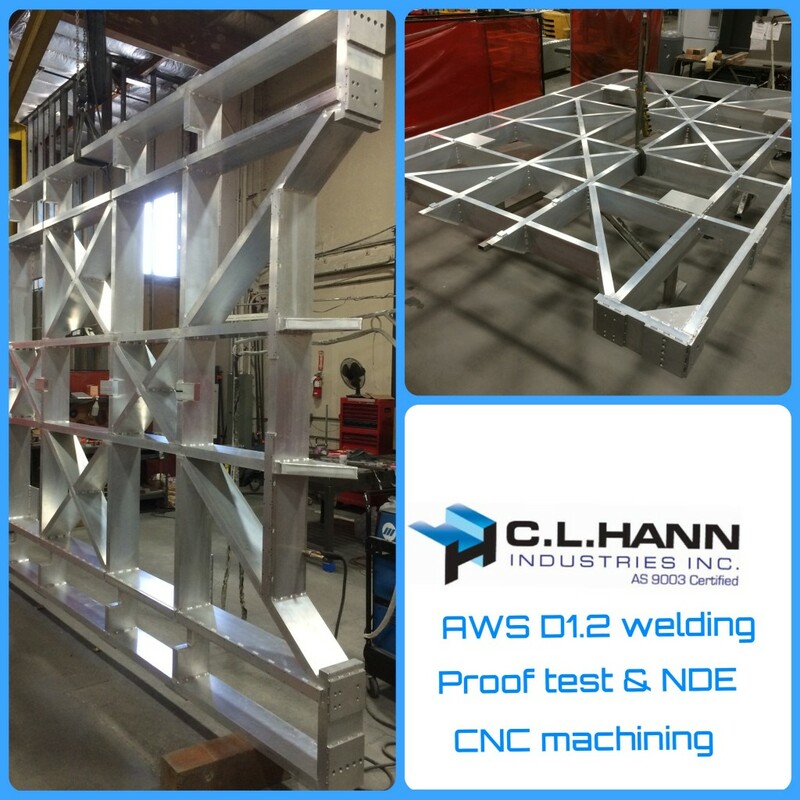 Our investment into the latest CNC machine tools, tooling, CAD/CAM software, weld engineering, welding processes, NDE training, etc…. If we find a void in a vendor service like precision tube bending we research the craft, purchase or build our own tools and perfect the service for immediate use. Our close knit sub-vendor base is a key element to our success… basic process audits are not enough for vendor approval, our partners must care. Our industry demands performance based on notoriously short lead times at the highest quality… vendors must care as much or more than CL Hann. These partners are our special process lifeblood, their communication, handling, paperwork and most of all pride needs to be the highest. CL Hann, MJB Precision, Next Intent & Tapemation Machining Inc…. four machine shops by definition but completely different core niches. The common thread of the AMS Group? …quality in all aspects of business. If you require the smallest precision components, the most complex one off flight parts, flight welding, structure welding, proof load testing, NDE, CNC machining the size of your SUV, 4 types of CMM, laser track, photogrammetry, mobile arm CMM inspection. Our group includes numerous like minded Tier II support vendors in areas like: NadCap approved heat treating, plating. Specialty vendors in rolled ring forging, NDE, laser tube processing, laser plate & sheet cutting, gun drilling , trepanning and grinding. 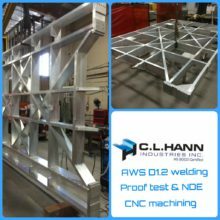 CL Hann Industries Inc. employees and partners have made a commitment to produce the highest quality machining, welding and assembled components for the Aerospace, Defense and Technical industries we support. The AMS Group members have chosen AS9100 as our common system. Individual 3rd party compliance & registration can be requested from each member. Each member is ITAR registered with certified compliance procedures in place. CL Hann has chosen a Mitutoyo Crysta M700 for static inspection and Faro Corporation as the supplier for our mobile CMM inspection system. 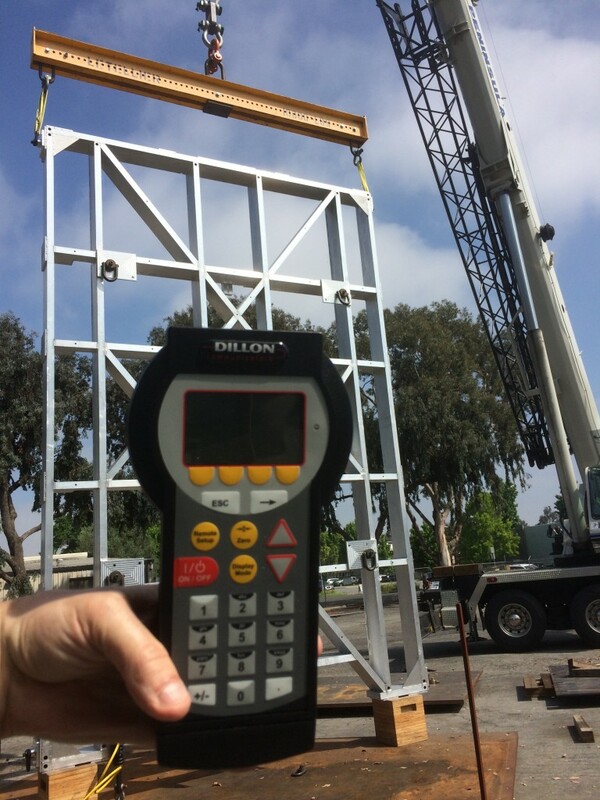 As the size of our parts increase our choice for a mobile system allows us to not only inspect at our facility but transport to our vendors and customers facilities as well. 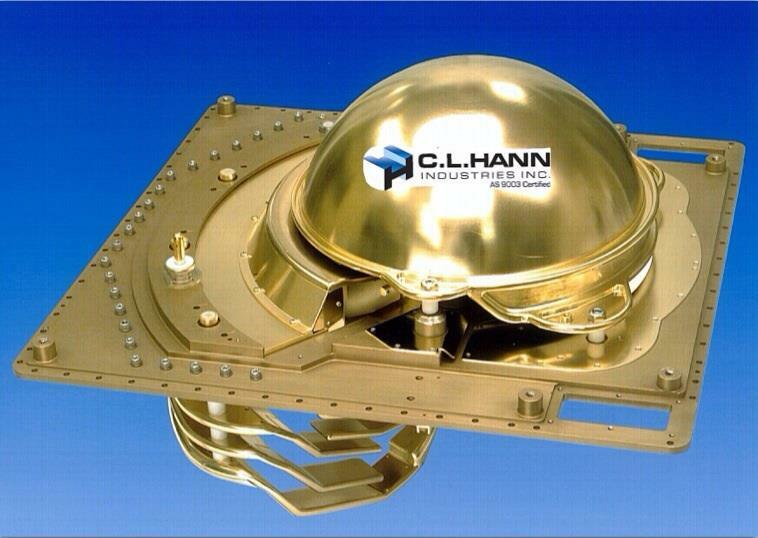 Our Faro arm will support and inspect parts with a 10 ft diameter envelope. 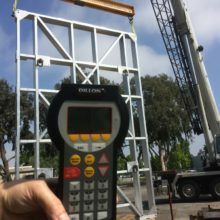 The Faro GEO software allows us to “Leap frog” inspect much larger parts and link the inspected segments together for complete inspection data. The wireless data connection on the Laptop allows CL Hann personnel to inspect, attach file forms & data transfer to all Customer contacts. As an AMS Group member we also have access to our partners large gantry bridge CMM, laser track and optical as alternate inspection processes.